Can be hang on the wall Shock resistant many crossfit and boxing gyms have bought this product to time their training class. 8pcs/carton Service Provided: We provide one stop solution for all your chronometer needs. OEM & ODM service is available now because we have a great research & development team. 17.25M overall structure 1. Frame: Aluminum alloy 2. Faceplate: Display window cover s PVC glass Technical norms 1 . Time format: 24hrs or 12 hrs 2.Clock precision Less than 2 seconds on a daily basis 3.Power supply AC110-250 Operation Remote control Certification CE & RoHS P.S. If the size or function is not what you want, we also accept customization . Title: Travel usb wall socket usa smart plug mini Home usb adapter mechanical timer Item No. All WEIBO products must accept 100% inspection before leaving factory. We insist to provide customers with safe products and great user experience, and has earned an excellent reputation from customers worldwide. 4. We also can send to your forwarder or agent in China, who can arrange shipment for you. Q:How to order9 A:Please send us your purchase order by email or fax or you can ask us to send you a proforma invoice for your order. Q: How about the transport 9 A:We usually transport by Express for samll order and by sea or by air for large quantity. 2.The precision unit of countdown is Second , the maximum setup of countdown is 99 minutes and 59 seconds. 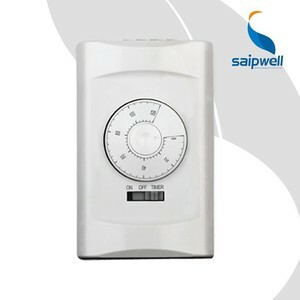 3.During couting down, it will give an alarm when the countdown is at "Zero" second, press any key to stop alarming. 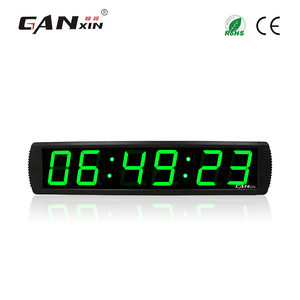 Pill box timer,SIM Card Backup Device,LCD Digital player and series of electronic products and promotion gifts.